Hi everybody ! i would like to share with you a theory i ve conceptualized with my friend Lorenzo Zandri about what really is TP. 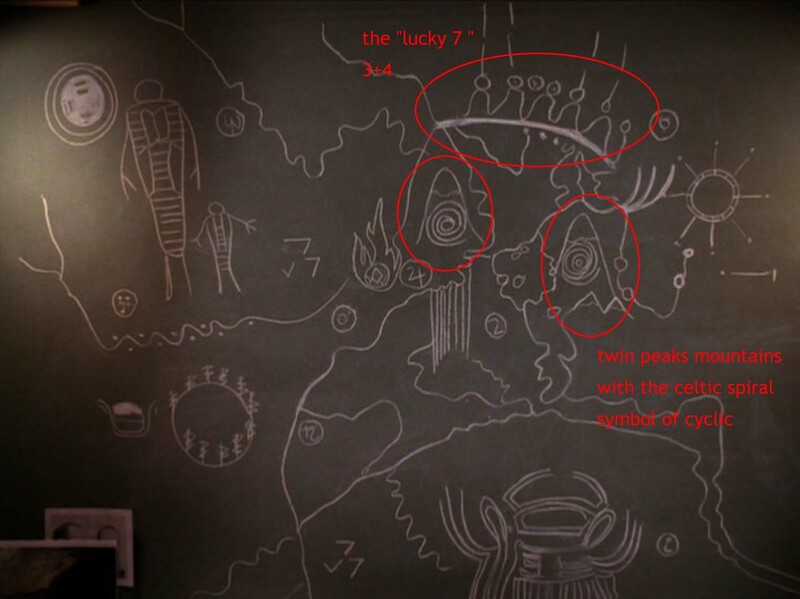 We wrote this theory half in 2009 and half after watching the first 6 episode of the new one. This is based strongly on the log lady intros and on Facts and clues we saw during the show and the movie. whoever is intersted can as and i will post without a problem ! i include the Owl Cave Map that could confirm some points ! So thanks for your attention and have a good read ! !